Looking for ways to make your business more efficient and profitable? 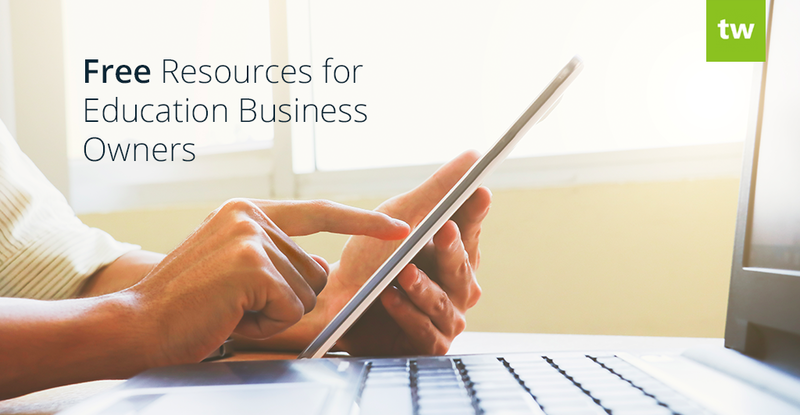 We’ve compiled the following FREE guides to help take your business to the next level! Do you find yourself wishing that you had more hours in your day? By optimizing your business’ productivity, you can get the same result. 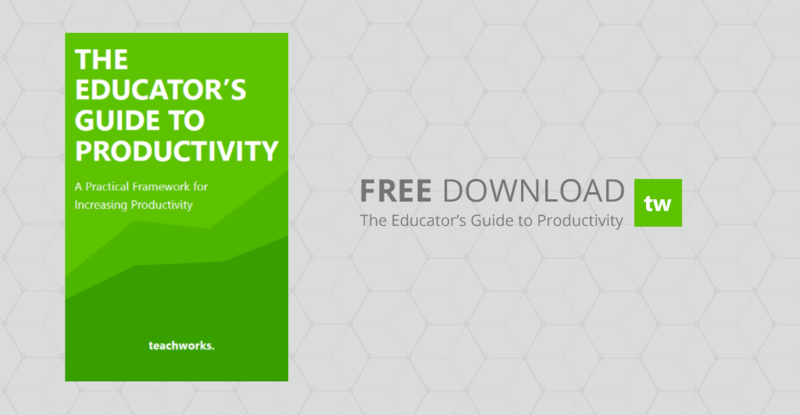 This E-book will show you how to measure productivity, the 3 value-criteria for classifying activities and 5 principles for increasing for increasing productivity and how to maintain your gains. Scheduling is one of the most commonly repeated tasks of any education company, yet it’s often performed inefficiently. 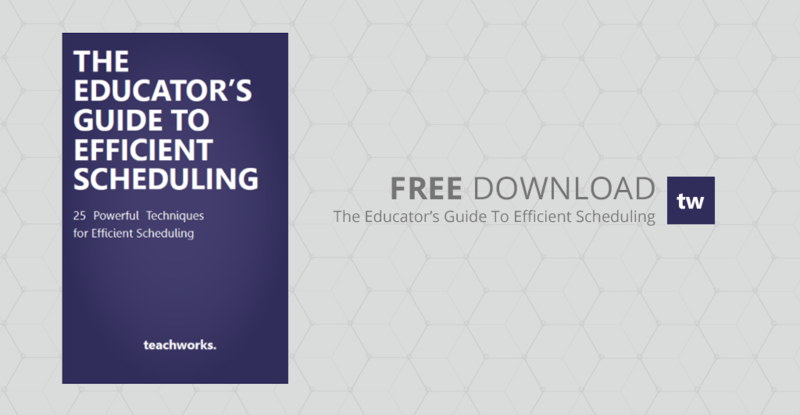 This guide contains 25 practical techniques that can shave minutes from common scheduling tasks, adding up to massive time-savings, lower labor costs, and higher profits for your education business. Ever thought about growing your education business by franchising? This guide will explain in more detail exactly what franchising is, the benefits of this business model, and how to attract franchise investors. It also includes the 5 Franchise Criteria that a business must meet in order to become a successful franchise.